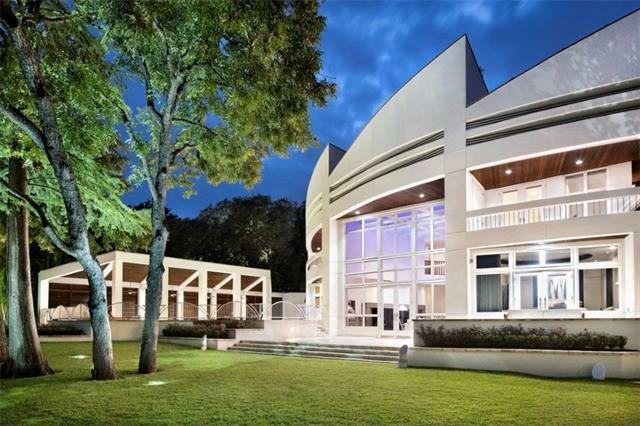 For over 30 years people have boated past this iconic Lake Austin home and celebrated the architecture of "The Nautilus." 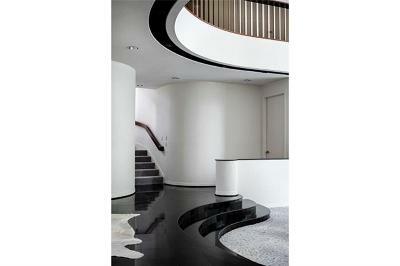 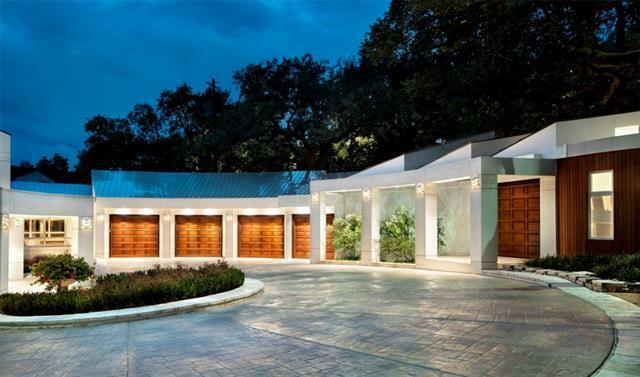 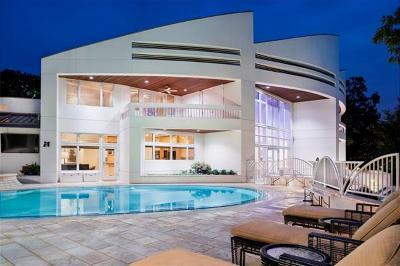 Unsurpassed, world-class architecture by renowned designers who built this as their family residence. 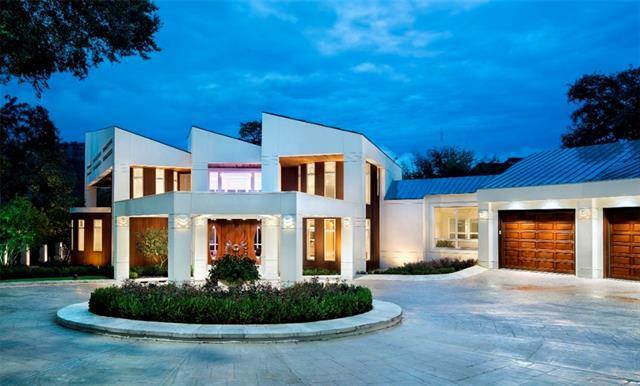 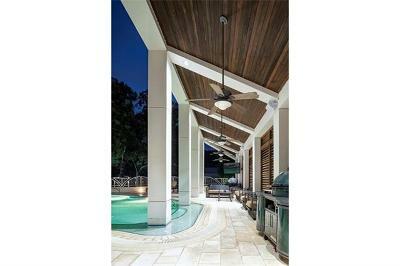 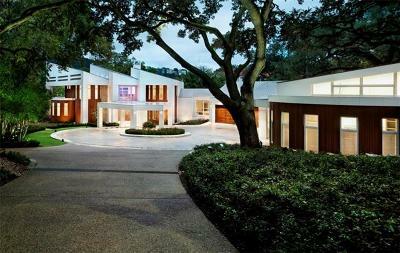 Enjoy the privilege of seeing this jaw-dropping Lake Austin estate as it&apos;s being publicly offered for the first time. 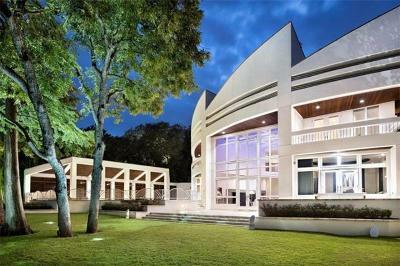 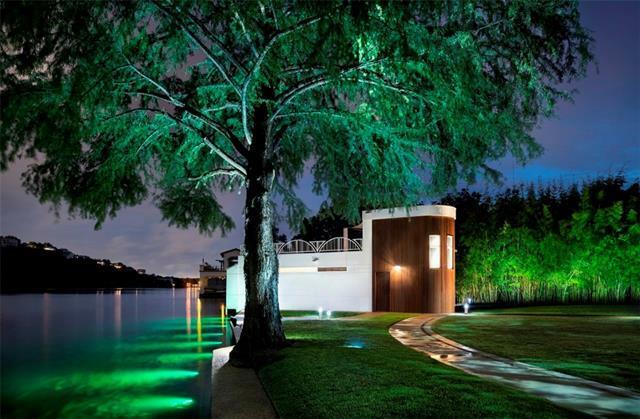 Exotic shapes, inspiring lines, and over $1mm of grounds by LandWest Design make this a must-see property for those aspiring to live on Lake Austin.